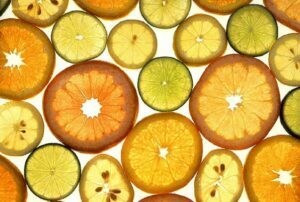 CitruSolution doesn’t charge for pet odor removal. There are a couple reasons for this. 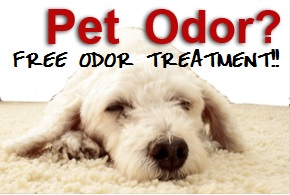 The first reason is that whatever is causing the odor is probably in the pad and/or subfloor as well. And carpet cleaning can’t do much for either of those without pulling up the carpet to access the pad, which is basically a sponge, thus it’s very absorbent, and the subfloor. The subfloor is either wood or concrete, both of which absorb liquids. The best way to take care of a pet spot is to prevent it from becoming a stain. Which means clean it up before it dries. A microfiber towel is the best thing to use for pet accidents. Microfiber towels are a lot more absorbent and pick up a lot more than traditional towels, rags, cloths, etc. So get up as much as you can with a microfiber towel, usually this means folding it up a couple times and put it over the affected area and apply pressure. You can stand on it, or use your hand(s). 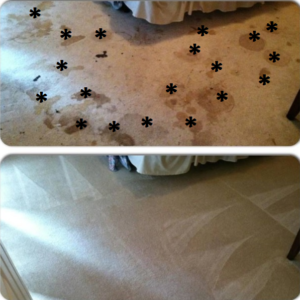 CitruSolution Carpet Cleaning also offers FREE pet stain removal in Rest Haven Georgia. We hate to use the term “stain,” as that usually means it isn’t coming out, so we prefer to say spot. Pet spot removal is probably more accurate. Either way, we don’t think customers should be penalized, or charged extra, for having four-legged family members.